We currently (May 2010) have some vacancies in the NBO for a number of Committee roles. These have arisen from the implementation of the NBO Evolution Plan which will enable the NBO to extend the range and reach of the services that it offers to the Buddhist Community. We have already made significant progress by registering the NBO as an incorporated Charitable organisation and have since identified a number of campaigns and events that we wish to pursue over coming years. Although we have already expanded the NBO Executive, we now invite applicants for additional roles. These are voluntary roles, but will give the successful applicant significant responsibility and the chance to develop useful and marketable skills in an organisation with a strong vision of where it wishes to go. The NBO operates on Buddhist ethical principles and exists to facilitate greater cohesion, understanding and joint activities within the diverse Buddhist community. Our approach of ‘Right Action rather than Right Tradition’ emphasises our commitment to impartial and ethical action rather than to sectarianism. This is an ideal time to join the NBO as it develops a higher profile in the UK. All of the roles require good team-working skills, the need to travel to meetings (expenses are paid), and NBO Officers will come into contact with and learn from, Buddhists from all backgrounds and traditions. The NBO Publicity Officer has the responsibility for editing and producing leaflets, brochures, newsletters, event publicity, and Buddhist or Dharma publications. These may be distributed both electronically via the internet, websites and email, and as paper documents. The Publicity Officer will work closely with other NBO Officers in advising, designing and creating various publications required for campaigns, events and general publicity. There may also be scope to produce video and sound recordings for dissemination on the NBO websites and such channels as Youtube. The Publicity Officer will create and maintain an NBO Style in discussion with the Executive Committee. The Publicity Officer will ideally be familiar with word and text processing, document production and design systems, web and internet technology, Acrobat pdf creation and similar products or be willing to learn about these. The NBO Media and Public Relations Officer will be responsible for monitoring media reports on the NBO and UK Buddhism more generally and for coordinating the release of NBO material to news and media channels. The Officer will develop a good understanding of various media channels including national and local news, TV, radio and the internet and be able to advise on their use. They will also cultivate appropriate contacts in the various media. Ideally, the NBO Press Officer will already have a background in a similar role, or be willing to learn. The Press Officer will ideally be familiar with word and text processing, document production and design systems, web and internet technology, Acrobat pdf creation and similar products or be willing to learn about these. The NBO Legal Advisor will be qualified to offer advice to the NBO Executive on any legal issues that arise from time to time. The nature of these is impossible to predict but may vary from constitutional or company issues, through to membership disputes or possible issues arising from NBO publicity or events. 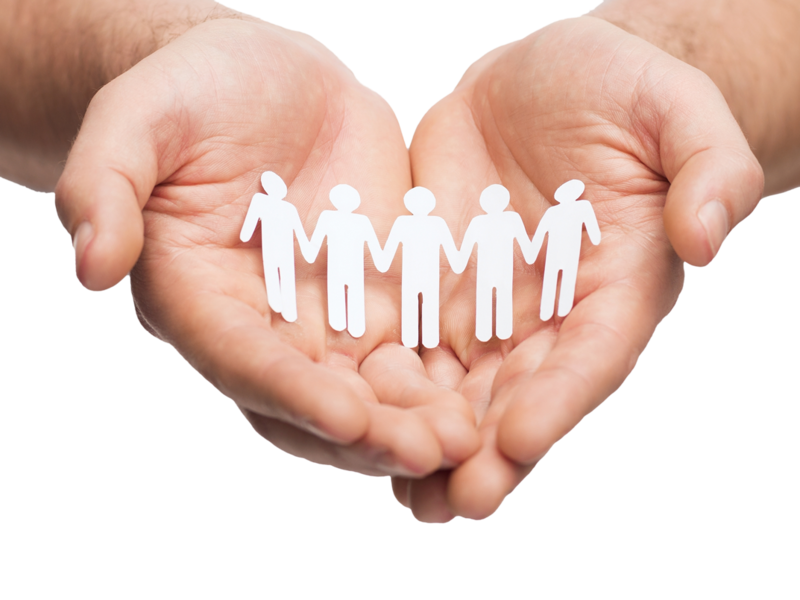 Ideally the Legal Advisor will be familiar with not-for-profit organisations and charities and be aware of the legal issues that might arise.